Mike Sheldon is a board member of and strategic advisor to Curvature, a global provider of third-party maintenance and multi-vendor network and data center IT lifecycle services. Hyperconverged storage: Are your network and team up to the task? The success of your hyperconverged infrastructure depends on whether your network can handle the traffic and if your storage and network experts work together. 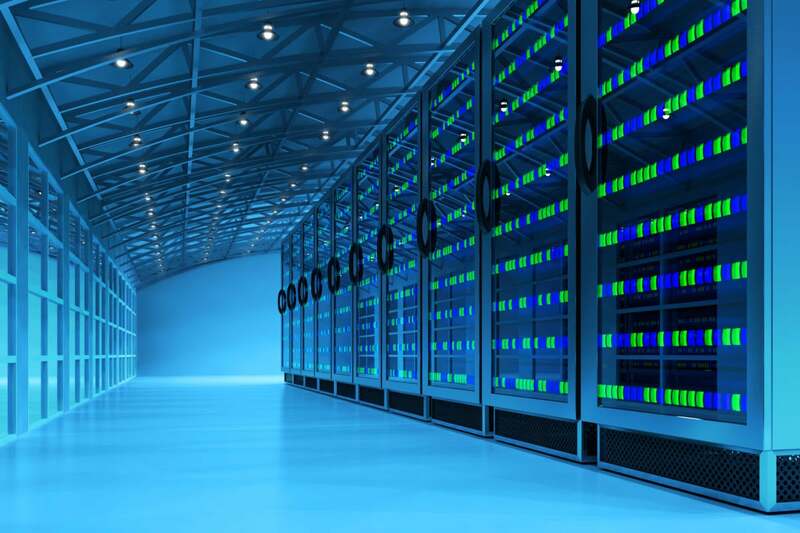 There is reality in the hype that moving to a converged storage environment can produce major cost savings while paving the path to advanced virtualization technologies. Part of the appeal comes from the ability to use commodity servers and storage to build a shared storage pool vs. relying on a dedicated appliance that typically comes at a pretty substantial premium. Increased flexibility is another reason for moving in this direction. IT teams gain greater options in how they configure server and storage nodes to meet workload and application demands. Adjusting configurations is straightforward, so adding more disks to nodes is a pretty easy task. RELATED: Hyperconvergence: What’s all the hype about? The tricky part is ensuring your network has been designed to withstand the rigors and changing traffic patterns created by hyperconverged storage. At the heart of hyperconvergence is moving the workload to the most appropriate part of the infrastructure, so networking paths must be up to the task. While hyperconvergence brings good things, it adds complexity to the network. The nature of a hyperconverged environment means all your servers store data, so any read/write operation fans out across the entire network. Depending on your use case and workload, the amount of east-west chatter traversing the network can cause considerable traffic bottlenecks and performance problems. That’s why it’s critical to take a step back before plunging into shared storage to determine if changes to overall network design or topology are warranted. These can vary greatly based on use case and application, as some deployments and workloads put more strain on the network than others. For instance, an organization that has a lot of branch or remote offices requiring local compute resources is an excellent candidate for hyper-converged storage with a low impact on network performance. A scale-out data center application, however, can put the network at risk because data is continuously synchronized and replicated from server node to server rack to rows of storage disks. As the number of nodes climb, so does the need for redundancy—all of which adds to the amount and frequency of communication between storage and servers across the network. In addition to revisiting network design, it’s crucial to hold a meeting of the storage and networking minds so everyone is on the same page. In traditional IT organizations, these two camps didn’t necessarily compete but were focused on different core areas and priorities. With hyperconvergence, however, heightened awareness is vital because a short-sighted decision by the storage team can bring the network to a screeching halt. Recently, one of our customers experienced just that when a server administrator inadvertently misconfigured a VMware virtual network switch and caused a catastrophic outage. This is a classic case of two teams each focused on their respective areas without sufficient regard for the other. This myopic approach won’t cut it in a hyperconverged environment because the lines of responsibility are blurring, requiring new lines of communication. Luckily for our customer, network experts quickly pinpointed and easily remedied the incorrect port settings. The moral of the story: Hyperconverged storage offers many benefits and an equal number of network challenges. For smaller deployments, the potential cost savings, increased flexibility and performance boosts are impressive, especially if deploying servers with solid state drives. For large-scale implementations, it’s important to discern application needs and growth projections because both impact node size and network performance. In most data centers, the network is the weakest link. So, take time to determine if your current network design can handle larger volumes of east-west traffic. If not, you may want to implement a more resilient, leaf-spine network topology to support ever-increasing traffic surges from converged storage and servers. Last but not least, find ways to facilitate collaboration among server, storage and network experts—the success of your hyperconverged infrastructure depends on it.